While some prefer one over the other, data indicates that email and social media have a symbiotic relationship. 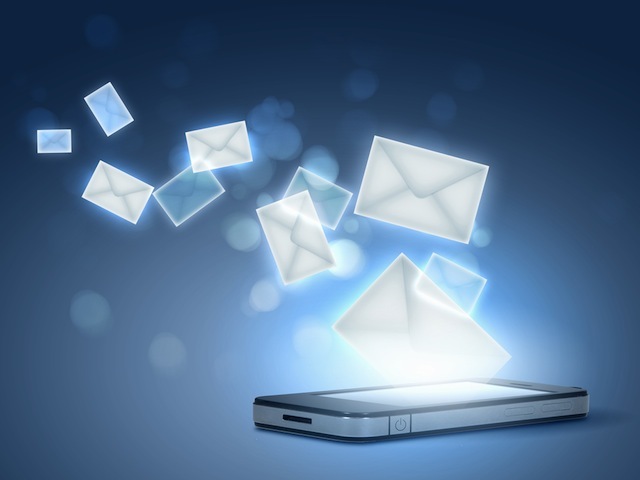 Email marketing is often discussed as an alternative to social media marketing. In fact, it has been known to outperform social when it comes to overall conversions. However, modern marketing campaigns need to be more diverse to reach the broadest audience. An infographic from ReachMail shows just how well social and email marketing can work together. As the ad market diversifies, marketers are trying to discern which channels are best for their campaigns. As a result we see reductions and increases in spending across different channels. In 2015 60.7 percent of marketers said they were increasing their email marketing budgets, while 4.3 percent had plans to decrease spending. 50 percent of marketers plan to invest more in social, while 5.1 percent indicated a decrease in social media spending. Here’s the thing: it’s not necessary to choose one or the other. Indeed, both can generate a lot of value. According to ReachMail, one email share is worth $12.41, and Google+ share is worth $5.62, while networks like Facebook and Twitter see smaller returns. Despite Facebook posts only reaching a fraction of the intended audience, click-through rates on social media are strong. On Linkedin, click-through rates are close to eight percent, and both Twitter and Facebook generate click-throughs at just over six percent. Social sites are a great way to drive traffic to email newsletters, where companies can be more assured of reliable exposure. One great example of the impact of combining social and email efforts was a Sony Vaio campaign this summer. The email campaign included Pin It buttons, which resulted in 3,000 click-throughs and exceeded the company’s goal for revenue by email by 172 percent. Sony also added Pin It buttons to product confirmation emails and those emails had a 70 percent open rate, and an astonishing 18 percent click-through rate. While it’s important to remember what each channel does best, and to stay on message, integration holds the promise of big benefits for both email and social marketing. Email and social work best when not in competition with one another. For more in depth analysis, and further case studies, check out the infographic below.